The organization of the Giro d'Italia announced on Monday that Budapest will be the starting point of the race in 2020. In addition, they will have three stages. 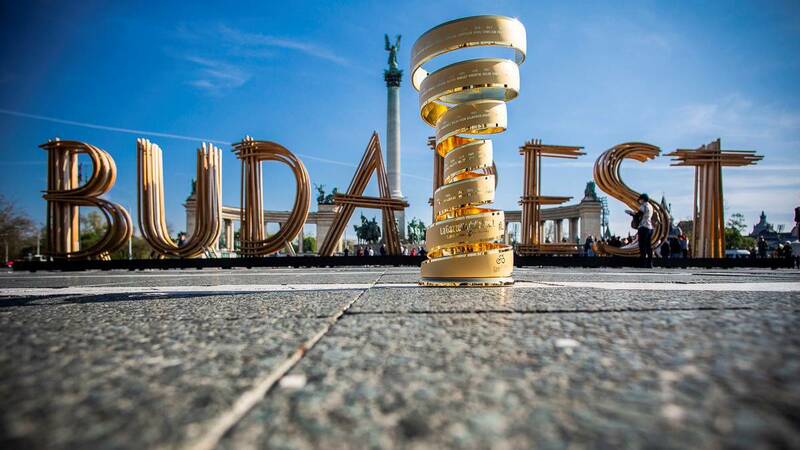 The organization of the Giro d'Italia has announced on Monday that Budapest will be the starting point of the race in 2020 and that a total of three days of competition will be played throughout Hungary. Seá the fourteenth time that the 'corsa rosa' start outside of Italia, a tradition that began in San Marino in 1965. The last departure from abroad was last year in Jerusalem, while the next edition of the Giro will start on May 11 in Bologna.